Oppo F9 is expected to launch on August 15. Corning, the maker of the renowned Gorilla Glass has confirmed the next iteration of the protective screen glass. In a press release, the company said that the first device to feature Gorilla Glass will be an unnamed Oppo flagship smartphone. The next flagship from Oppo is expected to be the Oppo F9, which is most likely to come with a Corning Gorilla Glass 6 protection. According to Corning, the Oppo flagship will see the light of day "in the coming weeks," so it won't be long until we find the durability of the next Gorilla Glass. Gorilla Glass 6 is touted as Corning's most durable cover glass to date and can survive an average of 15 drops from one meter onto rough surfaces. According to the company, users drop their phones seven times per year, on average. By that logic, the Gorilla Glass 6 could survive over two years-worth of drops. 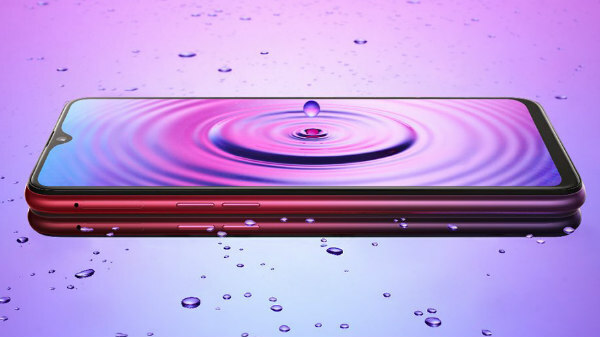 Recently launched flagships such as the Oppo Find X and the Oppo R15 use the Gorilla Glass 5, so it wouldn't come as a surprise that the next phone will also have a Gorilla Glass protection. 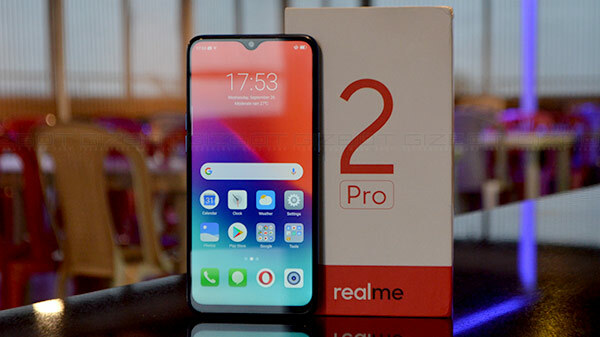 The Oppo F9 is the successor of the Oppo F7 which was launched exclusively in India earlier this year. Oppo has been teasing the launch of the device on its Twitter handle for past few days, focusing mainly on the display of the phone. 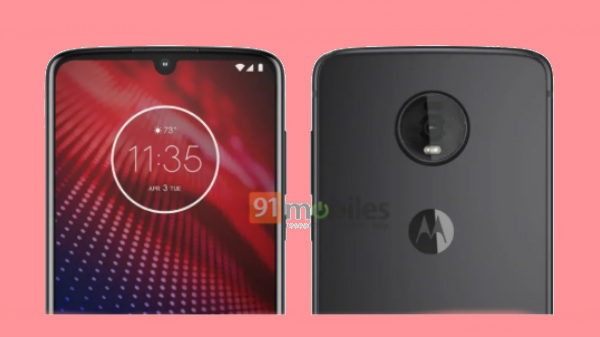 The tweeted image shows a small notch that looks similar to the one seen on the Essential Phone, which is the first smartphone with the controversial notch. The new design is likely to be called a water droplet screen. 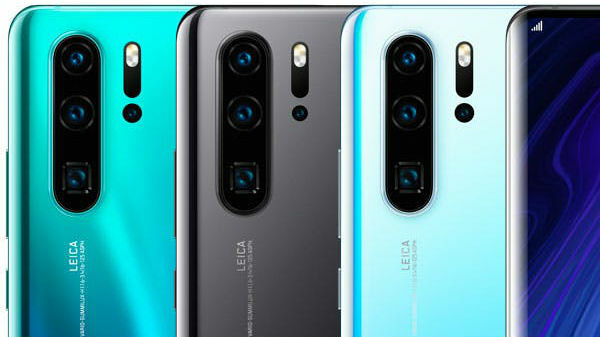 One of the teasers hinted that the smaller notch will house a 25MP selfie camera with AI capabilities and Sensor HDR. The previous teasers have already revealed that the Oppo F9 and F9 Pro will have support for VOOC flash charging. The technology claims to offer up to 2 hours of battery life in just 5 minutes. The company has already implemented the tech in its R series smartphones. It seems the F9 will be the first in F series to feature the tech. We will have to wait and see what else does the phones have to offer until the company makes an official announcement.